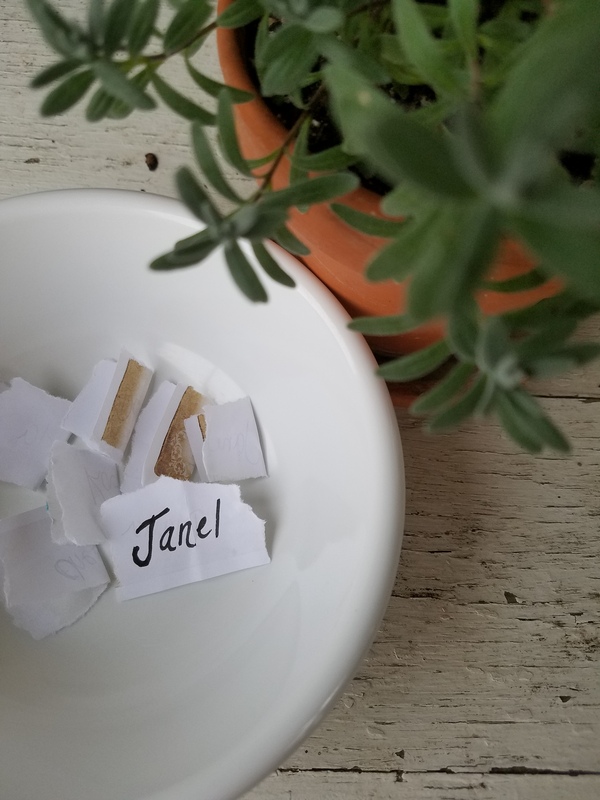 And the winner of the bottle of Vitalbiome is Janel!!! Congratulations! !